A number of transport schemes aimed at improving road safety and the flow of traffic on our network have recently been completed or are nearing completion across South Gloucestershire. 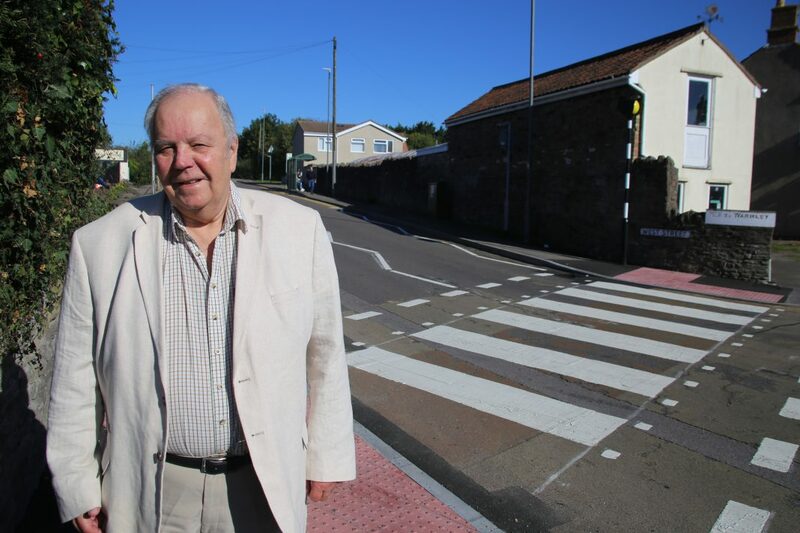 – A new Zebra Crossing has recently been installed to reduce pedestrian accidents in Oldland Common. A history of pedestrians being injured crossing West Street near its junction with High Street, Oldland Common led to a local transport funded casualty reduction scheme. A new Zebra Crossing has been installed on West Street and we have relocated the nearby bus stop, which would have partially blocked visibility of the crossing. This work was undertaken during school holidays when traffic flows on these roads are at their lightest and was funded through our Capital Programme. – A 20mph speed limit around Barley Close School is nearing completion. Pupils at Barley Close School and residents of the surrounding area are benefitting from a recently installed formal 20mph speed limits in the roads around the school. We are committed to installing either formal or advisory 20mph speed limits outside all of our schools and there are just a small number left to be completed. This work was carried out during the school holidays to minimise disruption around the school. The scheme was funded from the local transport fund. – Improved facilities for bus users on the A38 in the Alveston area are currently underway. A mixture of grant funding and local transport funding is paying for improvements to six bus stops on the A38 at Rudgeway and Alveston. The work is currently being undertaken, and consists of the installation of Bus Boarders, to allow level access for bus users, footway widening, bus stop clearway markings to discourage unauthorised parking and at one stop a new hard standing for a future new bus shelter. This work is being carried out off-peak to avoid disrupting commuter traffic. The design and consultation of all three of the above schemes was undertaken by our Design and Operations Team and implementation of the work was carried out by Streetcare. Cabinet Member responsible for Transport Cllr Colin Hunt said: “We are continually working to maintain and improve our local roads for all users, and it’s great to see these schemes nearing completion.